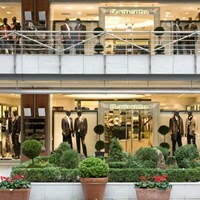 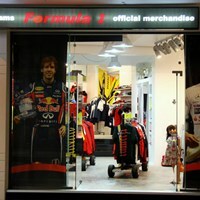 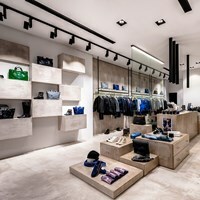 Selected collection of fashion brands like: Armani Jeans, EA7, Accessori Giorgio Armani, EA Swimwear. 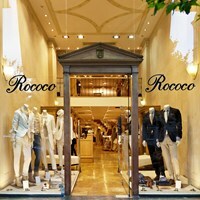 The strategy and philosophy of ROCOCO is a result of experience and tradition. 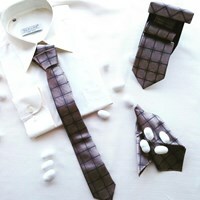 Our designers study the way of life searching how this can expressed in every day clothing.